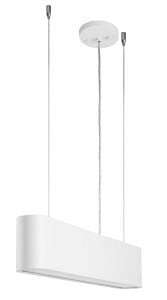 Thank you for submitting your question about White industrial pendant lamp Illumina LED 28W. 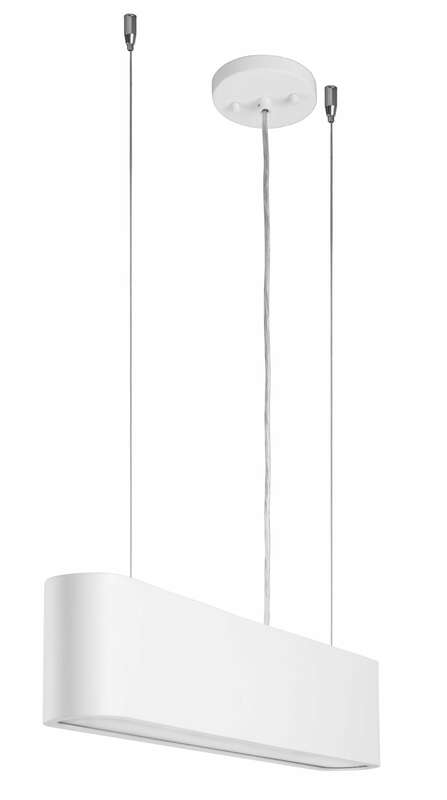 Ceiling pendant lamp in white, which complements the house, and at the same time the main lighting - usually hung over a table top or table. Loft lamp White Industrialna Pendant Lamp Illumina Led, is a luminaire, which with its ["design", "look"] refers to the production and storage halls from the early nineteenth century. 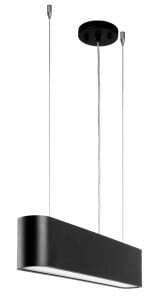 From the rooms of your home, this lamp should be installed in the hallway, office, dining room, living room or kitchen. Binding height: 120-1500 mm, width: 75 mm. 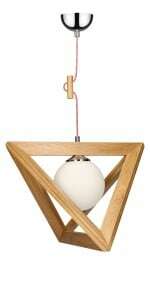 The lamp is made of metal and acrylic.